A customer sent in a Hy-Dash brand final drive in for repairs. The symptoms were quite simple: the tracks on one side of the machine had been losing power and finally refused to move, so he pulled the track drive and brought it to us. 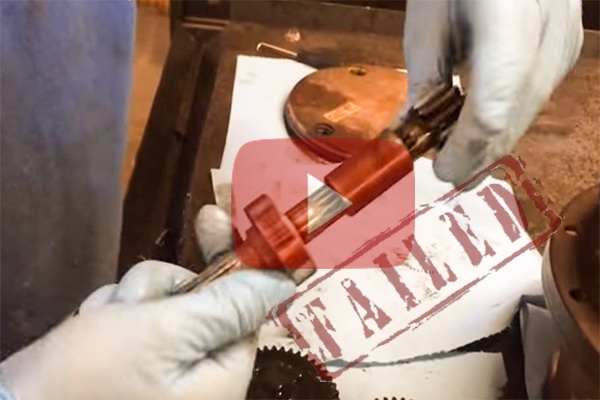 In this Shop Talk Blog post, we are going to look at what caused this kind of catastrophic failure and how you can avoid a similar fate.